Wednesday will be the 1st day of a new month. 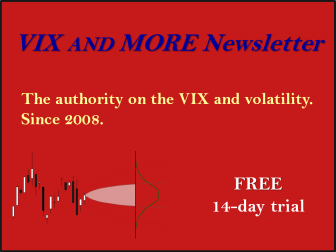 A couple of months ago I shared a chart that showed that the first day of the month has weakened substantially in recent years. Today I will use a couple of other charts to show just how drastic the change in market character has been. These charts compare the “1st of the Month” versus “All Other Days”. 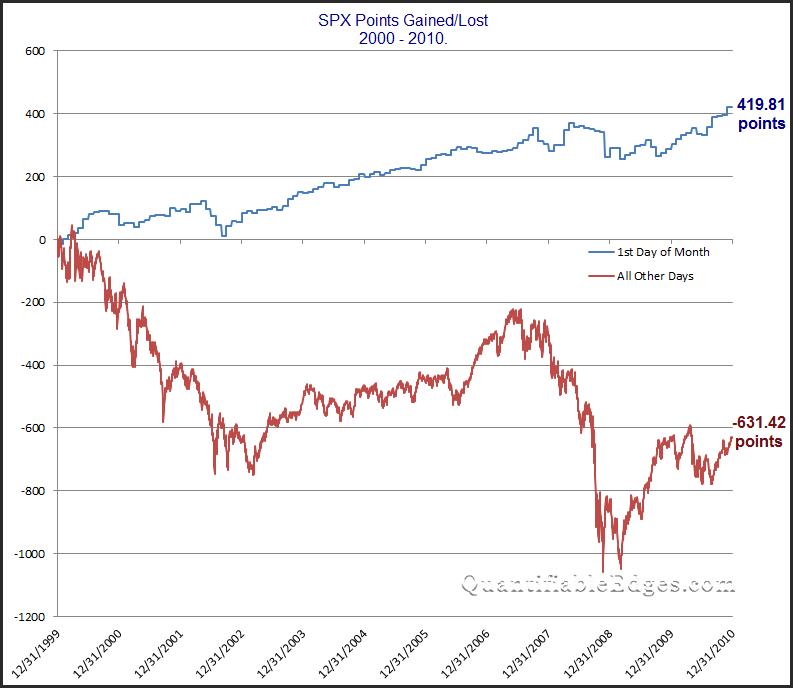 They show SPX points gained (or lost) for 2 time periods. The first one looks at 2000-2010. The 2nd one shows 2011 – present. Quite the contrast. 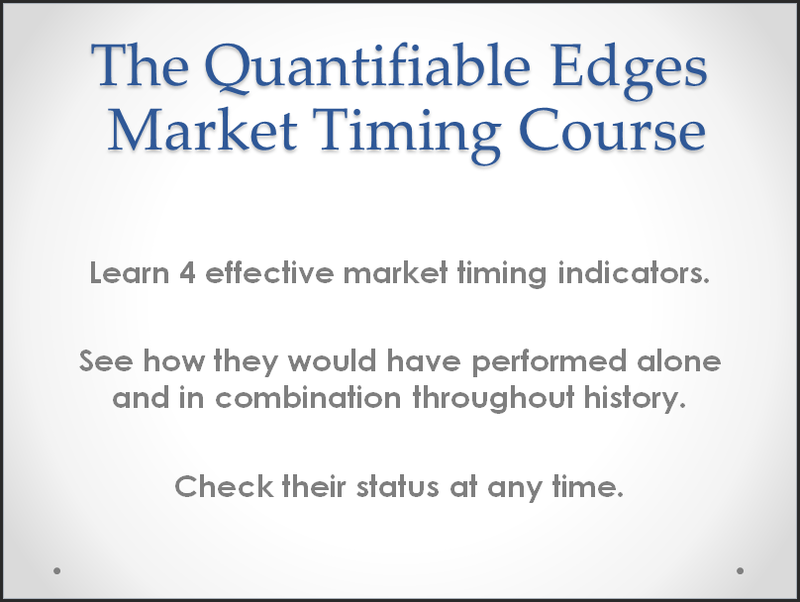 The first of the month used to be strong even when the rest of the time the market was struggling. But over the last 4+ years, “1st of the month” has failed to make any gains even though the overall environment has been strongly bullish. 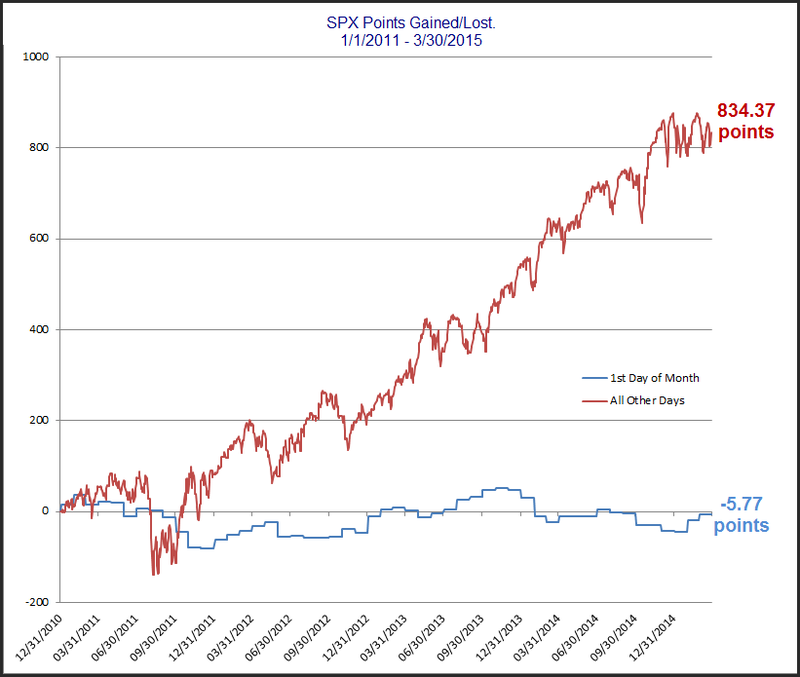 If “1st of the month” can’t manage gains in this environment, what will happen when the next bear market arrives?